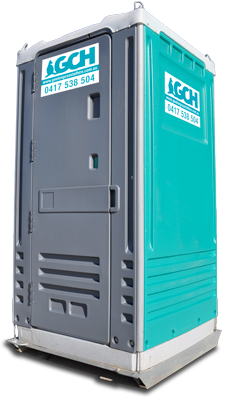 At Geelong & Coastal Hire we pride ourself on Prompt, reliable service at a competitive price. A simple theory we have worked to since our establishment in 1988. With years of knowledge gained in the Construction and Event industries, you can be assured we have a solution for your next site or event.